Social Science Research Explores Psychological Effects Of Rituals Research suggests when volunteers are taught and required to practice rituals, they demonstrate greater trust toward others who practice the same ritual, and diminished trust toward those who don't. Research suggests when volunteers are taught and required to practice rituals, they demonstrate greater trust toward others who practice the same ritual, and diminished trust toward those who don't. We report next on the power of rituals. Many people practice a ritual or many of them. It may be saying the Lord's Prayer in church. 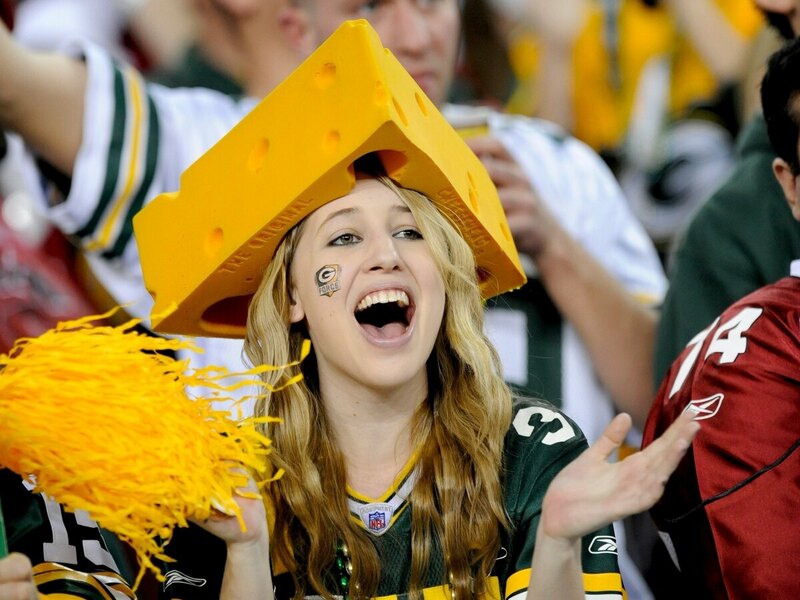 It may be wearing fake cheese on your head at a Green Bay Packers game. Whatever your ritual, new research confirms that it can influence the way you think. And NPR's Shankar Vedantam is here to talk to us about it. Hi, Shankar. INSKEEP: OK, so those rituals that I mentioned express what people believe. Are you going to tell me that the rituals actually influence what people believe? VEDANTAM: That's exactly what the new research is about, Steve. The question that I think social scientists have been grappling with for some time is that rituals are ubiquitous around the world. Whenever you see a behavior that occurs in different places, different times, among people who have had no contact with one another, it tells you there's something in that behavior that's likely woven into the hardware of the mind. INSKEEP: Woven into the mind. What do you mean by that? INSKEEP: Very complicated in that case. But go on. Go on. I'm sorry. VEDANTAM: (Laughter) So if you were to use those rituals it could make interpretation of the results difficult. The team came up with novel and meaningless rituals of their own. Many of these involved several complicated steps. One involved a cup of coffee. One step involved a cup of water and two coins, like a dime and a quarter. Hobson told me about the instructions that were given to volunteers. NICHOLAS HOBSON: Take the cup, fill it up with lukewarm water. Make sure that it's not too cold, not too hot. Place your coins so the smaller coin, like a dime, should be in your non-dominant hand, the larger coin, like a quarter, should be in your dominant hand. And we want you to carefully place that into the cup of water. Hold it, bow your head and continue on with these various sequences as they're laid out. INSKEEP: Wow, that sounds like taking communion. So what's the effect of a complicated ritual like that? VEDANTAM: Well, Hobson and the other researchers find that complex rituals change how people interact with one another, especially when it comes to the amount of trust they repose in others. The researchers had volunteers play a game, for example, where they could share money with a partner, but they didn't know whether the partner in turn would share money back with them. HOBSON: Those participants who did do the ritual over the course of the week gave more money or they entrusted more of their own money to fellow ingroup members with whom they shared this arbitrary, minimal ritual. And they actually ended up entrusting less money to their outgroup members with whom they didn't share this ritual. VEDANTAM: That's exactly right. If you can get people to do a complicated ritual and have them do it over a repeated period of days, it turns out that this can increase trust and cooperation. And this might be one reason that rituals are so ubiquitous all around the world. Of course, this research is also pointing to the downside of rituals, which is that even when they're completely meaningless and made up they can cause us to distrust people from groups that do not share the same ritual. And, of course, there are 10,000 examples of that all around the world. INSKEEP: Shankar, this segment is over, so let's do our regular secret handshake. 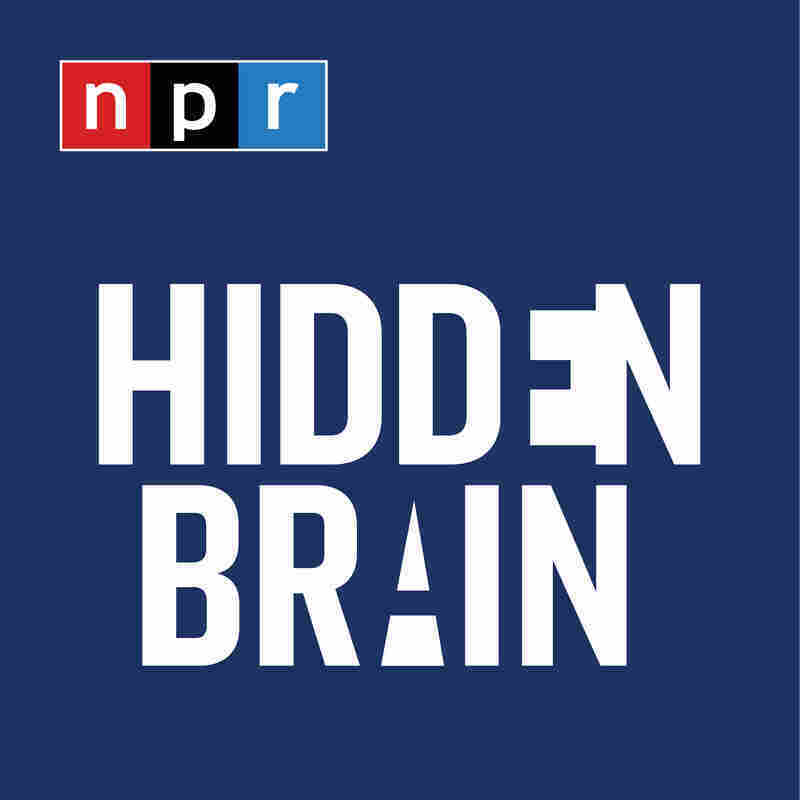 INSKEEP: That's NPR's Shankar Vedantam, host of the podcast Hidden Brain.